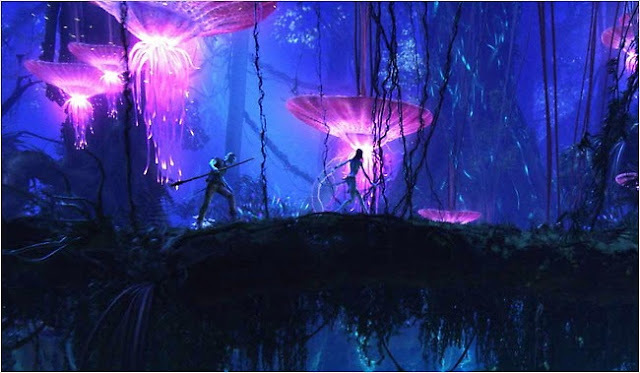 More Avatarland Coming: D23 is coming up in a couple of weeks and it has been confirmed that we should be getting more details on the new land coming to the Animal Kingdom. There will be an exhibit called "60 years on Innovation" on the floor. This, according to the event release, will have models, exhibits and images on display. For guests heading to D23, the exhibit will be in Hall C.
Big Cat Day: Coming this Thursday, July 30th, is Big Cat Day. As per usual, the event focuses on Rafiki's Planet Watch. 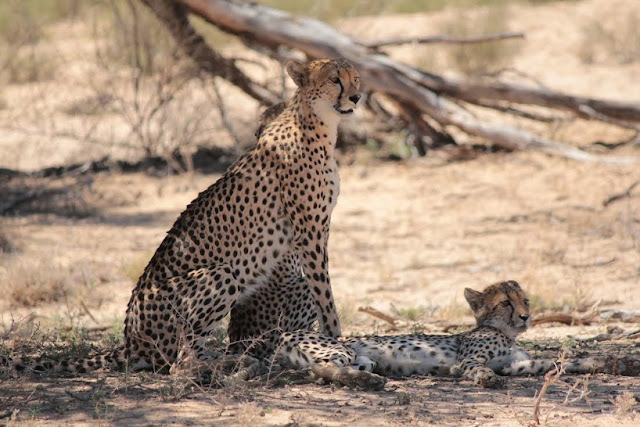 There guests can will be able to identify tiger calls, color masks based on local tribes' masks, learn about cheetah-human conflicts and learn about what it takes to care for big cats in the park as well as other activities. So if you are in the park tomorrow, go over and enjoy this small but well done event.